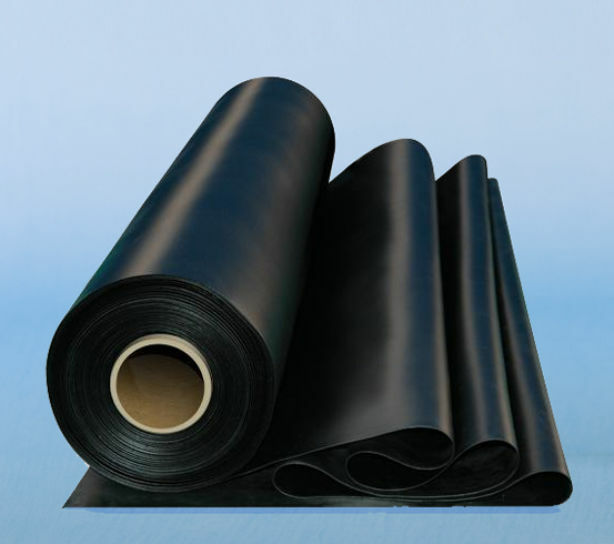 EPDM rubber roofing kit for single ply roofs. Firestone rubber roof covering in various size kits for new flat roof construction, extensions or for flat roof repairs. A rubber roof pipe seal set comprising a universal pipe flashing and Firestone Quickprime. The flashing is suitable for use with circular pipes ranging from 25mm to 150mm in diameter. The roof of a property is its first line of defence against the elements and should therefore be completely waterproof. Rubber roofing is an effective way to protect flat roofs and offers a simple, quick and professional waterproofing method. A flat roof is particularly susceptible to rain as the water cannot simply drain off as with a triangular or arched roof. Rubber roofing is ideal to renew or repair a flat roof and will not allow water to permeate, meaning the inside of the structure is protected from water ingress. Providing a seamless barrier, rubber roofing gives complete security and peace-of-mind. 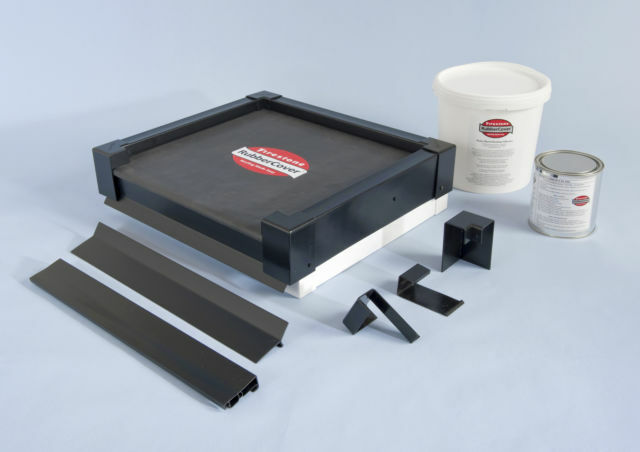 To ensure a perfect seal, the rubber roofing must be used with a strong water-based adhesive specifically designed for bonding rubber roofing membranes. The adhesive should be used according to the instructions included before a stiff broom or roller is used to press the surfaces together, ensuring a durable, lasting bond. EPDM rubber roofing products have been used to repair, renew and cover flat roofs for in excess of 40 years. Available in any size required, the one-piece membrane ensures rapid and seamless flat roof covering and provides many years of lasting protection against water entering and damaging the structure. 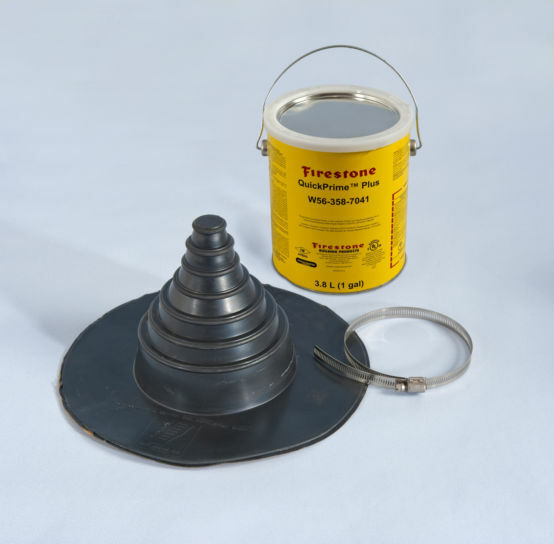 The Twistfix range of rubber roofing and external waterproofing products is designed to combine ease-of-use with guaranteed results.